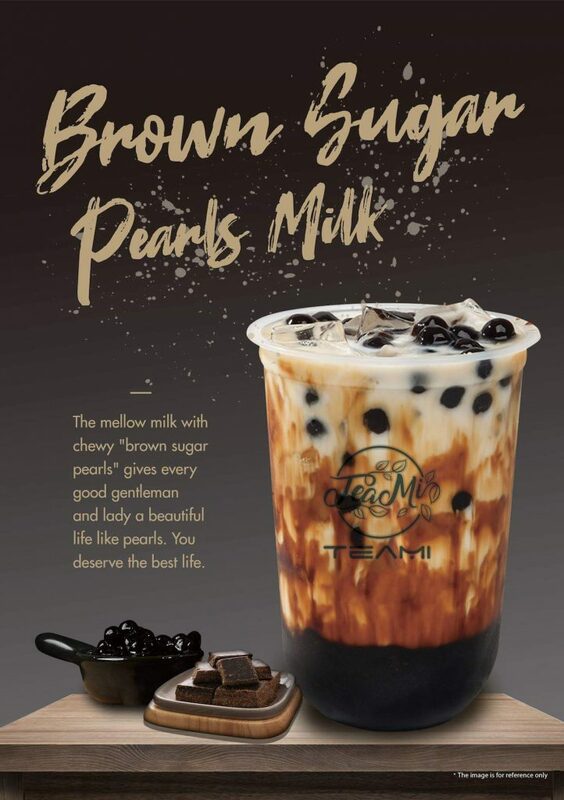 With the abundant number of milk tea shops available in the Philippines, we can say that milk tea is surely a trend that won’t end anytime soon. 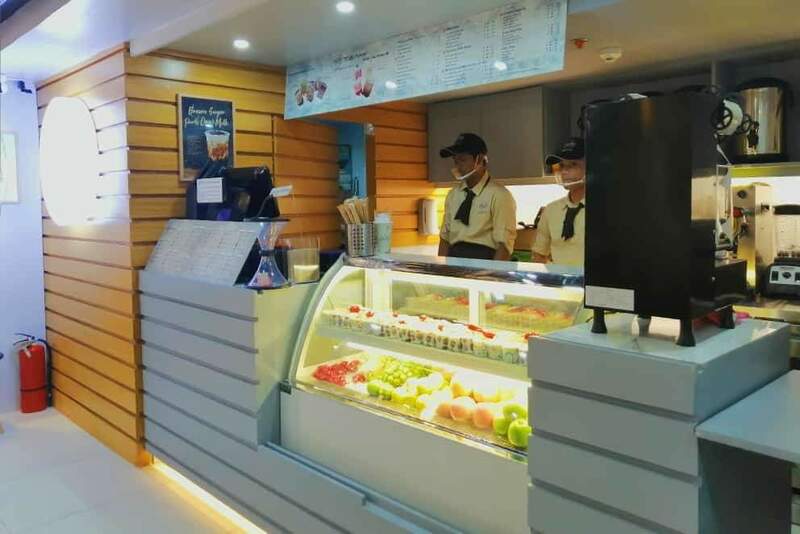 In fact, we spotted another milk tea shop that recently opened its second branch. 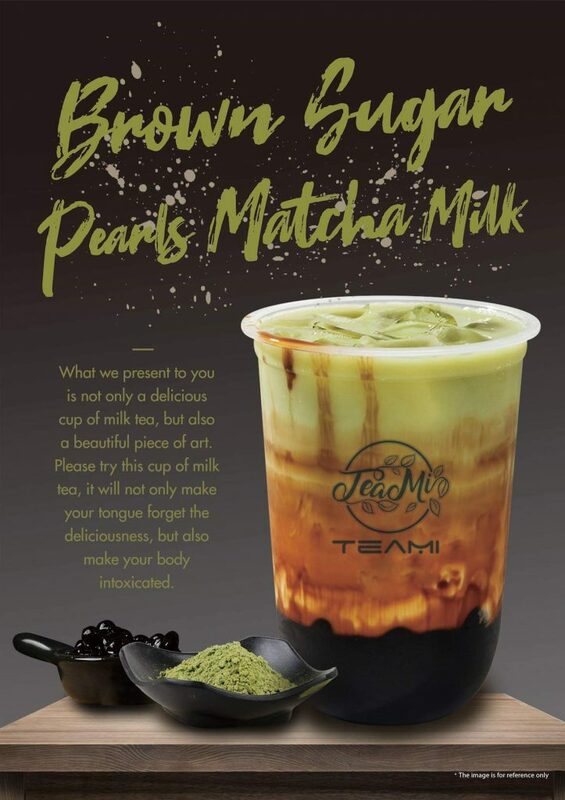 TeaMi is a milk tea shop offering a one-of-a-kind milk tea flavors that you will surely love. 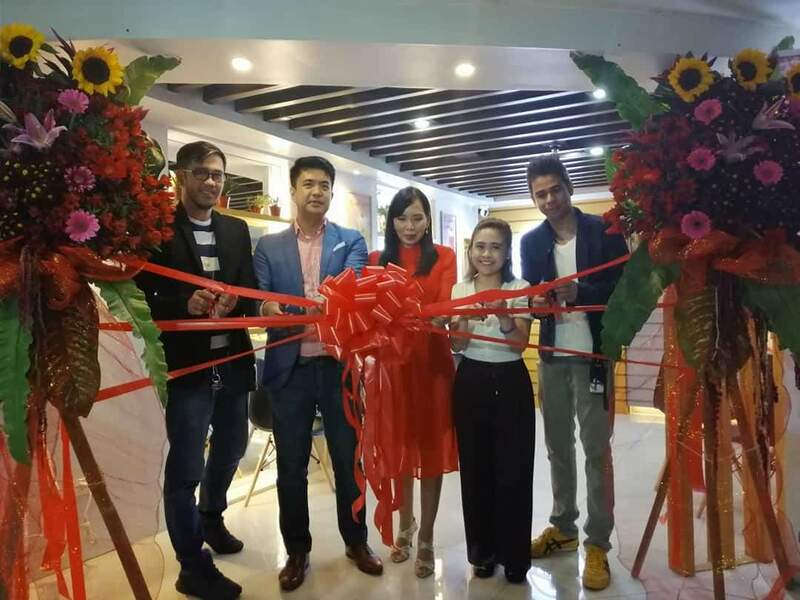 With their second branch recently opened in League One Southgate Tower, they are set to open more branches this year around the metro to give everyone a taste of their beloved milk tea. 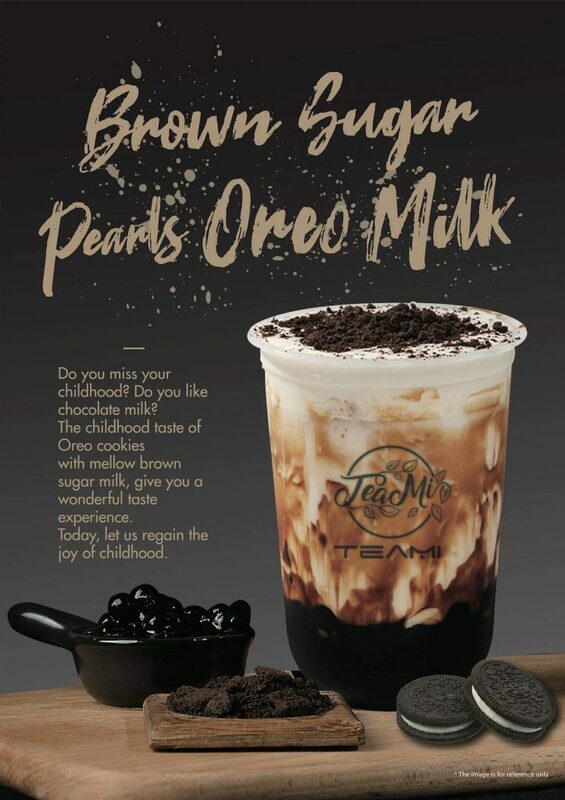 Aside from the usual milk tea flavors, they are also offering the famous Brown Sugar Pearl milk tea series which are available in Oreo Milk, Matcha Milk, and Plain Milk flavors. 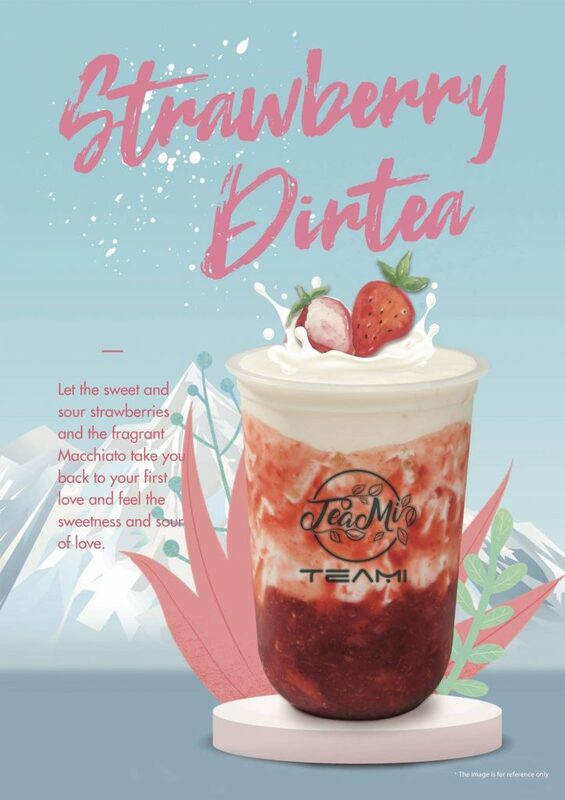 TeaMi also offers an innovative milk tea flavors – the Dirtea series which are available in Strawberry, Blueberry, and Mango. All of these are available at an affordable price. 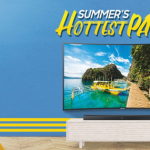 For every purchase of any TeaMi products at League One branch (former Alphaland Southgate), a customer is entitled to play the 10 seconds challenge. Make sure to keep your receipt for proof of purchase. 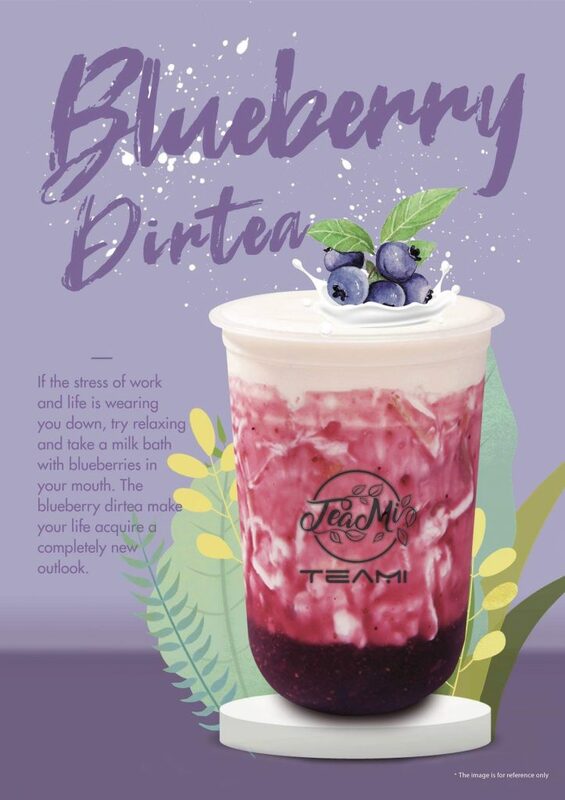 To join the challenge, the customer must post a selfie holding TeaMi product/s on their social media accounts and tag TeaMi at Facebook and Instagram. Make sure to use their hashtags: #TeaMi and #10SecondsChallenge. 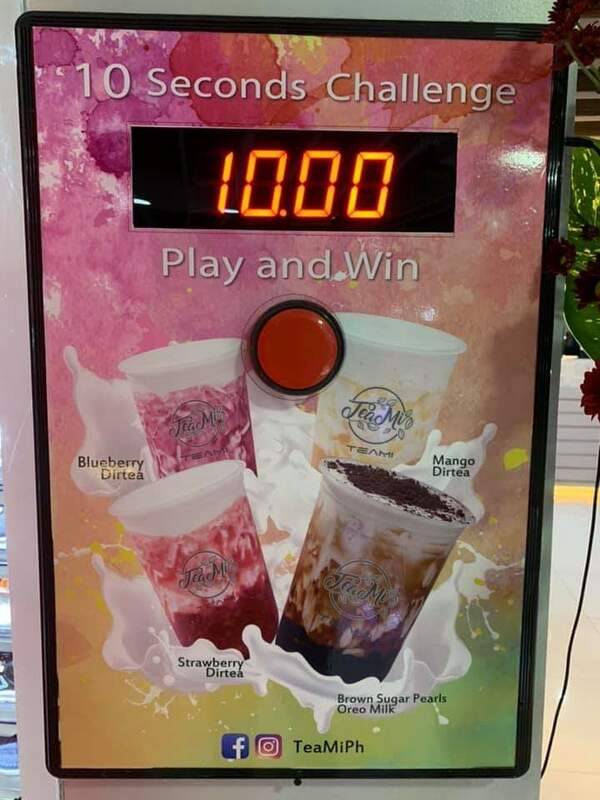 Upon posting, you may approach the staff so they can accommodate you to play the 10 Seconds Challenge. 1. Press the red button once to start the timer and then press the button again to stop the timer. 2. You should get exactly 10.00 to win TeaMi coupon. 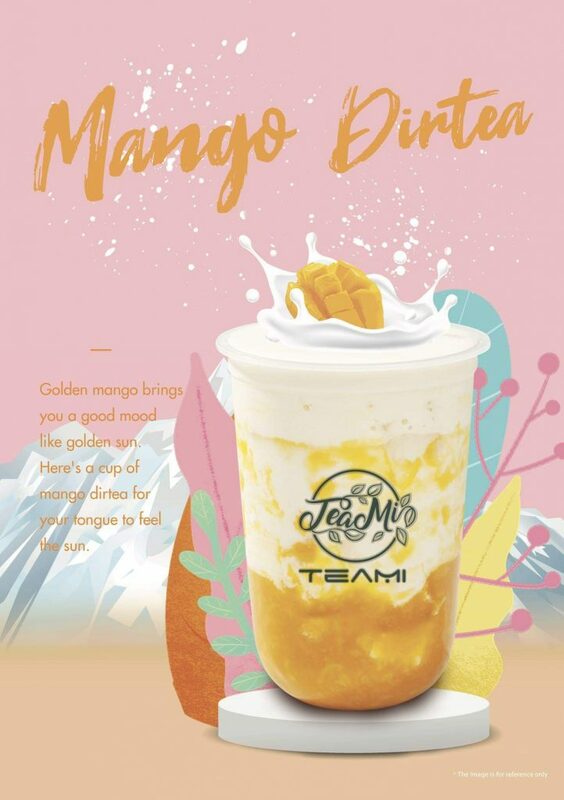 The winner will get a chance to receive a TeaMi coupon worth PHP100 which can be use on their next purchase. 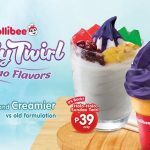 For more updates and promotions, follow TeaMi on Facebook and Instagram.